KONG Dental with rope is a teeth cleaning toy for dogs. KONG Dental has patented chew-clean grooves, which ensure cleaner teeth and gums when chewing. You can also fill the grooves with doggy toothpaste. KONG Dental has been created in the shape of a bone. For larger varieties, there is the KONG Dental Large and X-Large. 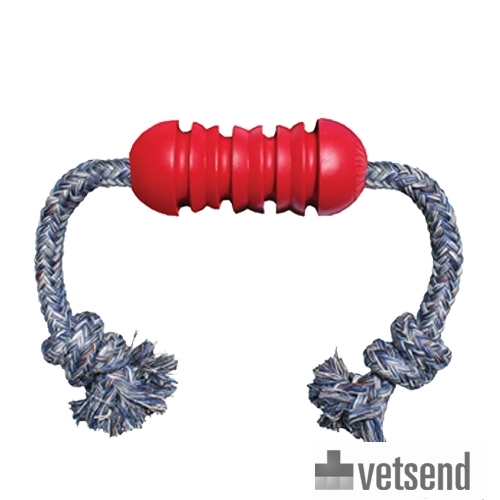 Have you used KONG Dental with Rope before? Let us know what you think about this product.